Whenever your child is facing any type of physical or emotional problems, as trying as this time period can be for them it may also be very challenging for you. Very often parents may not find out until late in the game that their teenager is experiencing issues with drug abuse, alcohol abuse, depression or other physical or emotional issues. While you certainly want to make sure that you take any steps necessary to help your child, you may also find that situation such as this can be very difficult for you to deal with. Your family can experience great turmoil at this time and you may not know just what you need to do to deal with it. 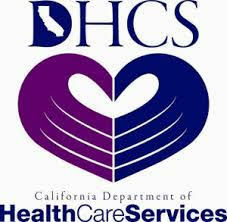 Thankfully, you can get the support you may need personally with parent support groups in the area. One of the real benefits of attending a particular support group is that it can help you to learn the best strategies available to assist your family at this time. Working through the issues that your family is facing at this time with other parents that are dealing with the same or similar issues can be a great benefit to you. You can learn about the different skills that they have honed over time and found to be particularly effective in helping them work through issues such as teen drug abuse, alcohol abuse, behavioral problems, ADHD, depression or a wide variety of other issues. You will be able to understand what strategies can be most effective and learn the best way to employ them in your own situation. At this time, you are naturally undergoing a great deal of emotional upheaval. Your child is facing serious issues and trying to work through them and it can be very emotionally draining for you as you go back and forth to try to help them the most. Parent support groups can be crucial to you at this time as they can provide you with the emotional support that you are looking for. They give you an outlet to express your feelings at this time and talk with other parents in the same situation so that you have the comfort and support that you need. 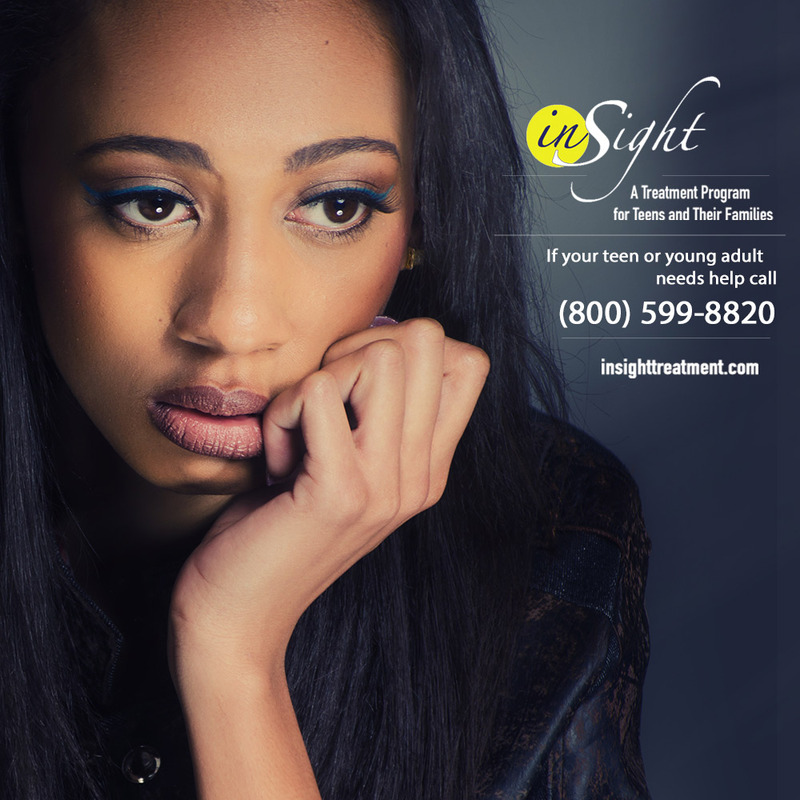 If you would like to learn more about parents support groups that are available in your area, take the time to contact Insight Treatment at 800-599-8820. 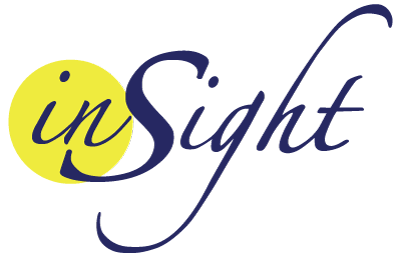 Insight Treatment provides a variety of outpatient programs and services for teenagers and can help guide you to the support groups that you need to assist you in working through this time in your life.